My birthday is coming up in a few weeks and I am going back with a few more 4×4 buddies to see what else we can find. Want to go? Rock out guys and have a great summer. Live a little, ya? Except the 6th graders…you guys need to tone it down a bit…actually a lot. Took the pup out into the mountains today. 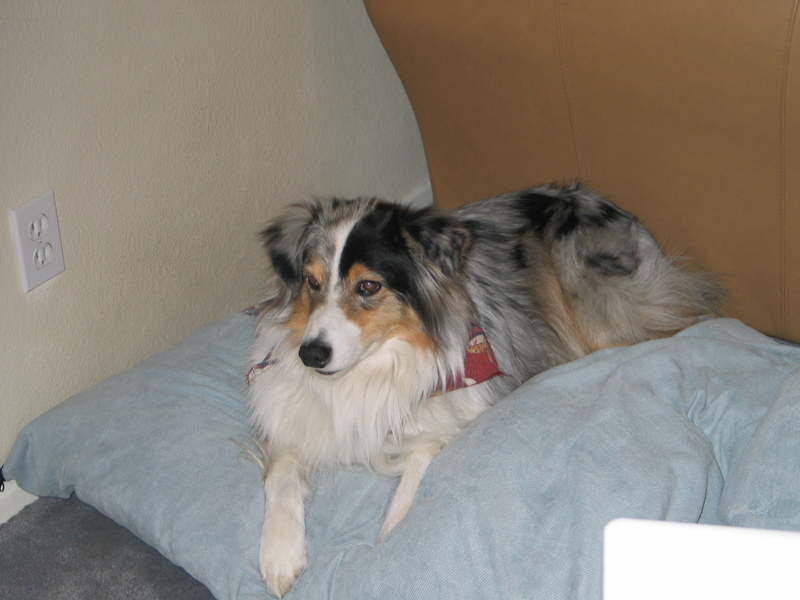 Thought of this song about a Blue Eyed Merle…same as Buddy. I think Buddy is missing a tooth though…and he is really dirty. Hear the wind within the trees, Telling Mother Nature ’bout you and me. What you’re missing, missing, ’round them brick walls. You’re the finest dog I knew, so fine. Summer is almost here…a lot of solo trips coming up. Maximize the video before you watch.